Never tiring of coming up with new phone-friendly gizmos, Nokia has released the Music Stand, a component that allows users to plug in and play their mobile phone’s radio in stereo. 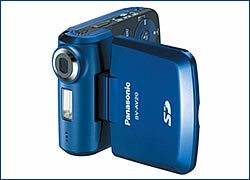 The unit also includes a microphone for conference and hands-free calls, and it’s compatible with CD and MP3 players. Price: CZK 2,000. 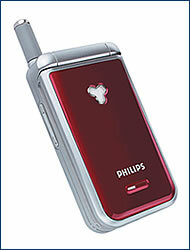 Philips makes a strong push into the mobile handset market with its new series of designer phones. 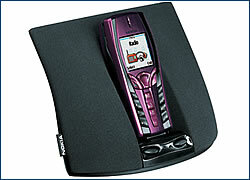 The 330 is a candy-colored clamshell that features memory for 100 SMS messages, and image and tone-specific calling groups – visual or aural indications of who’s on the other end. Due out soon, price not yet available. a shirt pocket. Estimated retail price is CZK 15,000.